Reuse of collateral provides liquidity and enables counterparties to reduce funding costs. However, it tends to create complex collateral chains between traditional banking and shadow banking, giving rise to financial stability risks… Reuse should take place only with the express knowledge and consent of the providing counterparty. 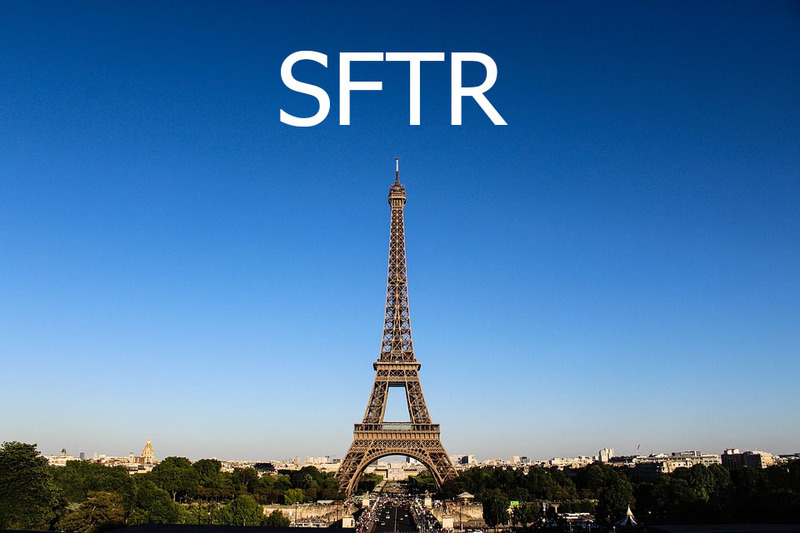 Quick Read: SFTR establishes minimum standards which are ‘without prejudice to stricter sectoral legislation’, including ‘national law’. Collateral reuse can only occur when providing counterparty has been informed in writing. There is a subtle difference between re-hypothecation and reuse. Re-hypothecation means re-pledging. Recall that European Repos are governed by the GMRA 2011 which obliges both counterparties to settle disputes under English law. Under English law, in a pledge the legal title of the goods remains with the pledgor (creditor). The pledgee takes possession but not legal title of the goods. Under the GMRA 2011, absolute title is passed to the collateral-taker (lender) who is thus free to dispose of the collateral however he wishes – including reusing it. SFTR reuse laws now circumscribe this English law propriety right. In summary, it is more accurate to use the word reuse rather than re-hypothecate. Find out more. Seb delivers SFTR training to leading corporations. Please view our certified training course here.